Just a little something to celebrate the “Bundle of Joy” Designed in a Keepsake Ceramic Baby Container with daisies, roses and misty white with a little pink accent of ribbon. 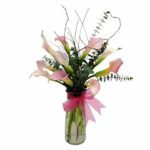 Delivery is available same day if order is placed before 4pm Monday – Friday. Saturdays, before 12pm. Schedule delivery in the future. 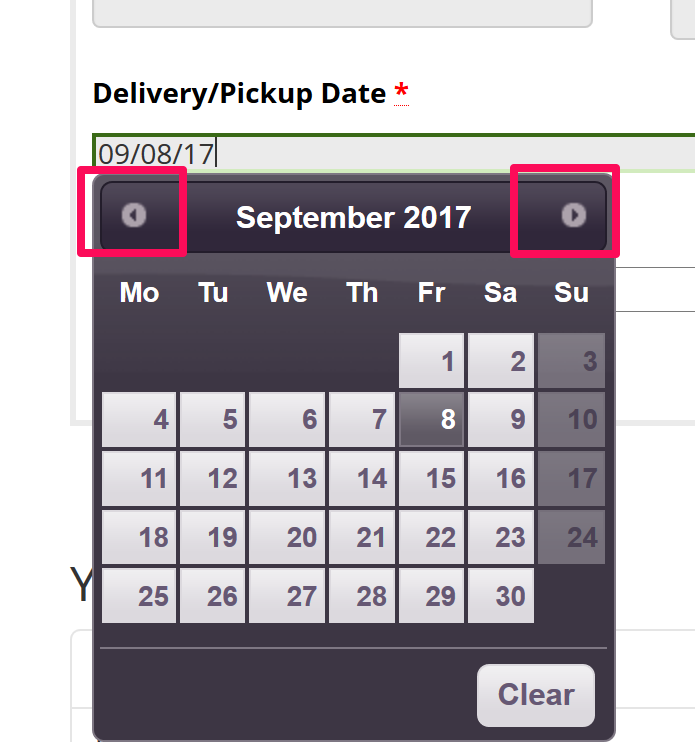 The calendar gives you the option to schedule deliveries in the future. 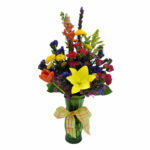 You can also pickup your order from any Flower Patch store. See Store Locations. At checkout simply choose which store you want it delivered to. 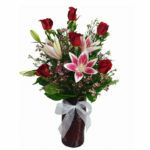 When our driver arrives at the delivery location they will ask for the recipient name on the order. 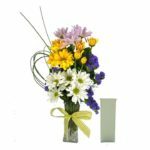 If someone at the home or business agrees to accept and sign for the flowers, we will allow that. 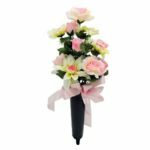 If the recipient is not there or cannot be located our driver will call the phone number provided for the recipient for more direction or delivery instructions. If there is no answer, we attempt to contact the customer. We leave a message and take the flowers back to the shop. 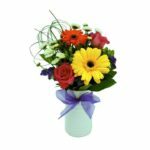 We then send the customer a delivery or non-delivery notification email if an email was provided at the time the order was placed. If it is a home delivery our driver leaves a door tag on the door with an order number so the recipient can call us to set up a re-delivery at their convenience. We NEVER leave the product at the door without prior permission, due to our 100% satisfaction guarantee. 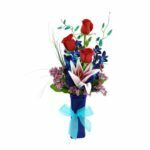 Proudly serving as Utah's foremost florist / flower shop / flower delivery service in Salt Lake City, Ogden, Provo/Orem and surrounding communities.